Applications accepted: Closed for 2019! Applications will open again in January 2020! Click here to view the list of 2019 grant recipients! 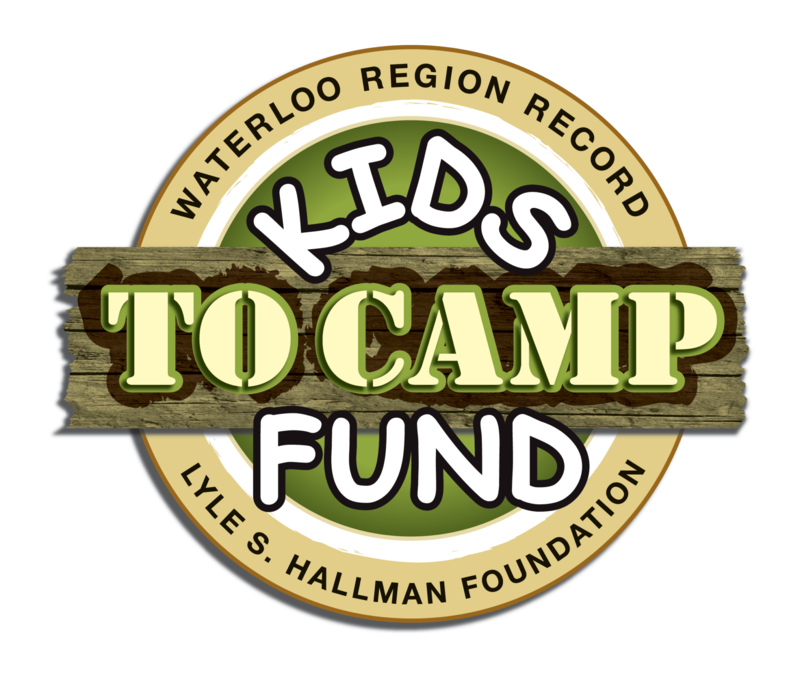 Camps that provide day or overnight camp opportunities to children and youth who reside in Cambridge and North Dumfries, and who are in need of financial assistance or who require specialized support so they can attend camp. Camps that serve children under the age of 18 from the community-at-large including children with special needs (e.g. physical or mental challenges, major illness, survivors or witnesses of violence). Priority for funding will be given to organizations that work with children and youth year-round. NOTE: These funds may only be used to subsidize camp registration fees. If you are unsure about the eligibility of your program/project, please contact Adriana Van Oostveen at 519-624-8972 ext. 202 or avanoostveen@cndcf.org.